Alameda Connects and ACBID are strong supporters of the arts on the Alameda corridor. We celebrate all art styles and the artists who create them. 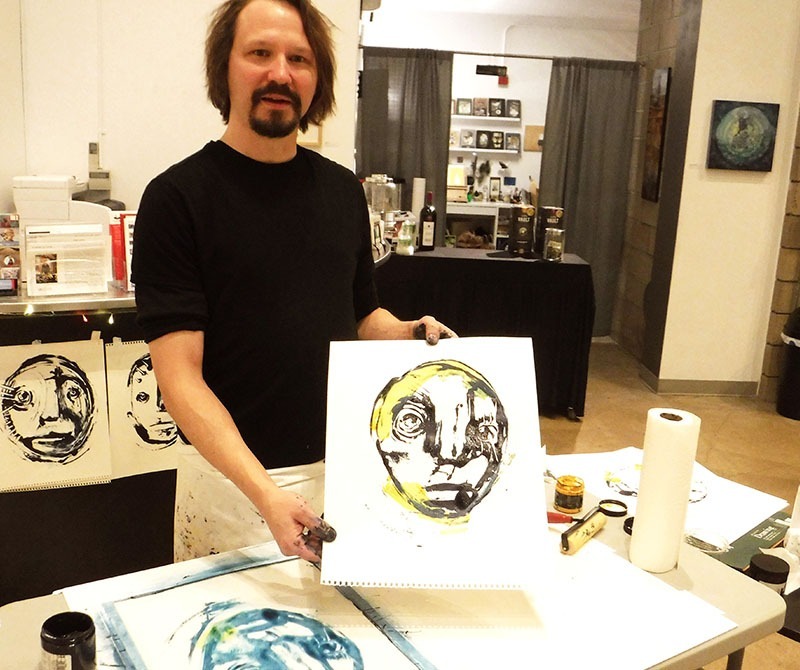 Arts on Belmar is a community of creatives located at 445 S. Saulsbury in Belmar. 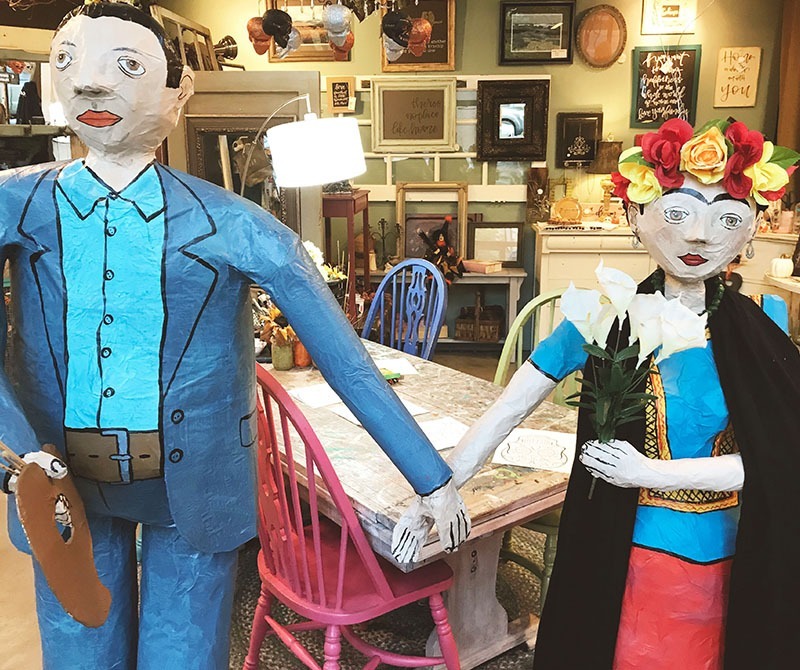 Formerly known as Block 7, Arts on Belmar is a place where you can see artists at work, where you can meet the person who created the piece you purchased, and a place where you will find diversity in styles and crafts. There are a total of nine galleries in the Arts on Belmar encompassing a variety of art forms and styles. Signup to hear about all the latest activities along the Alameda Corridor!